The Farquhar FlipPad double-sided practice pad can be placed on any table top surface, on your snare drum or on your lap. The pad is aimed at beginners and advance players. 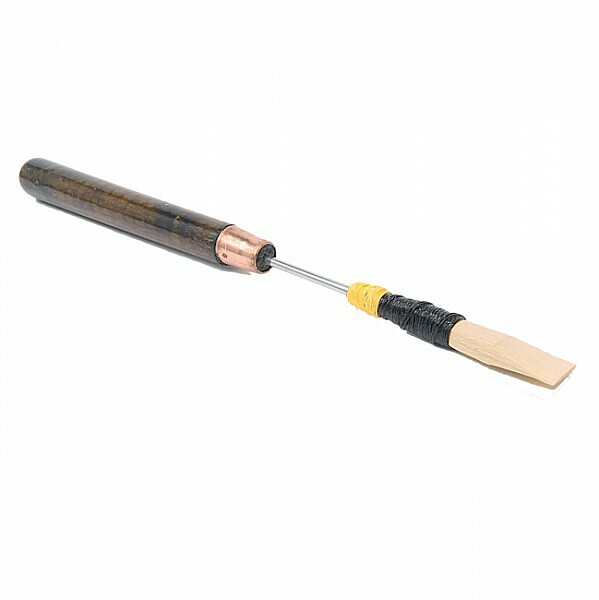 The ideal tool for reviving very weak and old reeds. 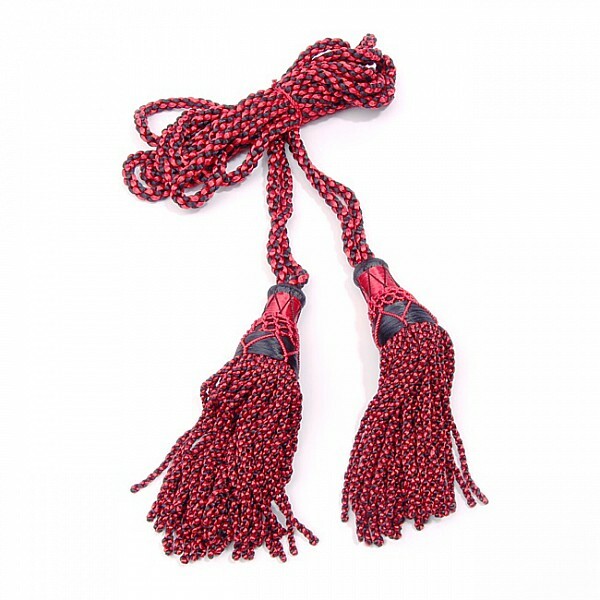 Highland Reeds MT-1 Moisture Tube for zipper bags. 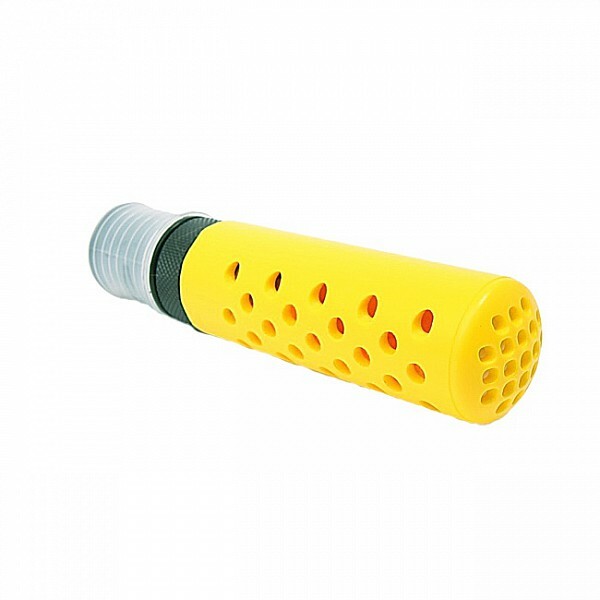 The TrapDri Ultimate Water Trap Set is based on the patented TrapDri valve. 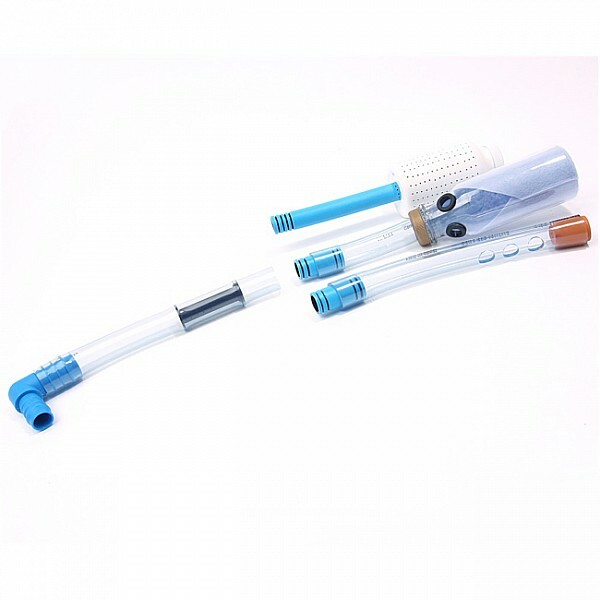 The set offers players the choice of three different water trap systems to combat moisture control. 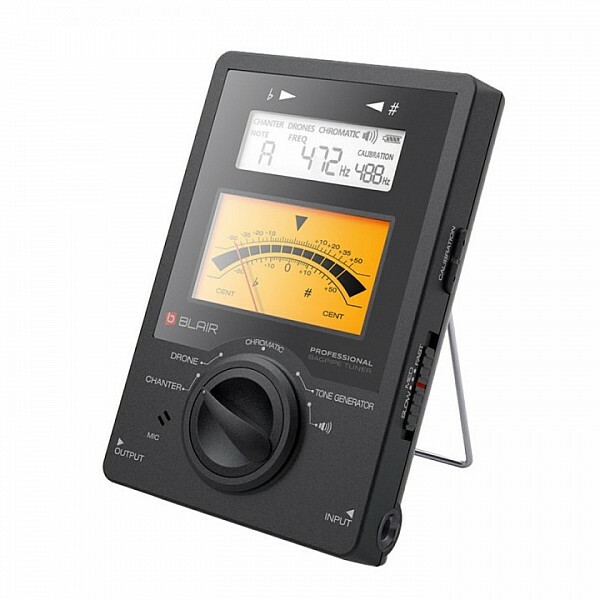 The HBT-C1 Blair Professional Bagpipe Tuner is a high-end device for tuning the bagpipes and is aimed at pipers and pipe bands in all grades. The Edinburgh Military Tattoo DVD 2016 has just arrived and is now available for ordering. Full coverage of the 67th Royal Edinburgh Military Tattoo live from the Esplanade of Edinburgh Castle. 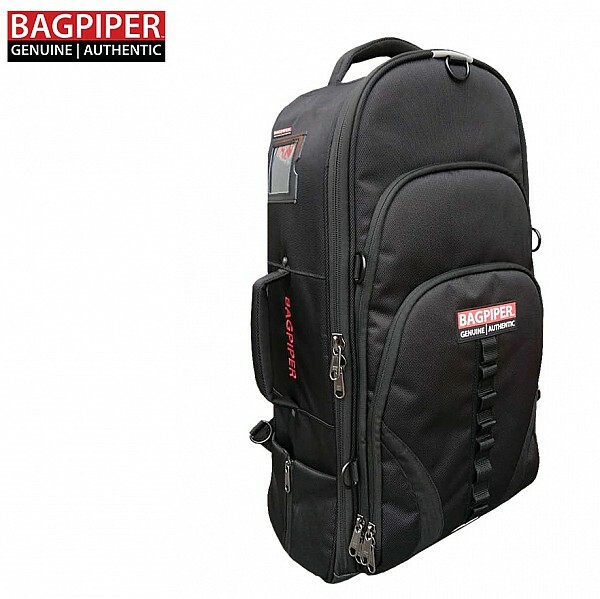 The Bagpiper Explorer is the latest addition to the authentic Australian Bagpiper range of premium cases. Every aspect of the Bagpiper Explorer has been extensively planned, tested and manufactured to very high standard. It is a high quality, very comfortable backpack for pipers looking for a bagpipe case for every day use. 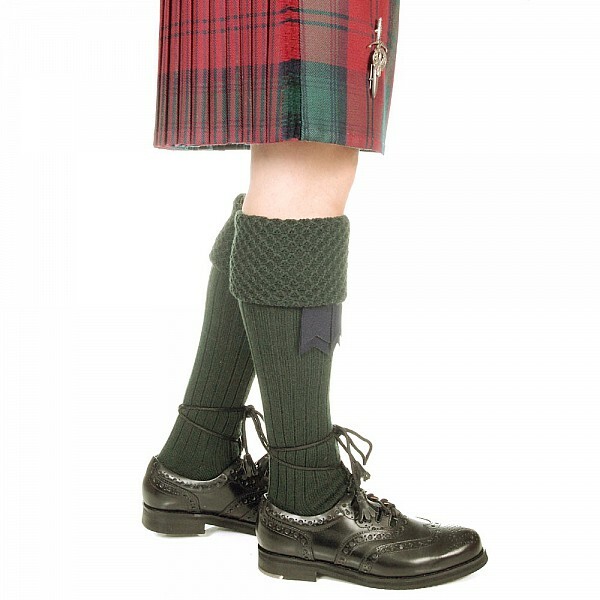 The Piper Kilt Hose has become increasingly popular amongst individuals and especially band members. The length of the turn over section can be adjusted to meet individuals needs and requirements.